Cooking implement or torture device? 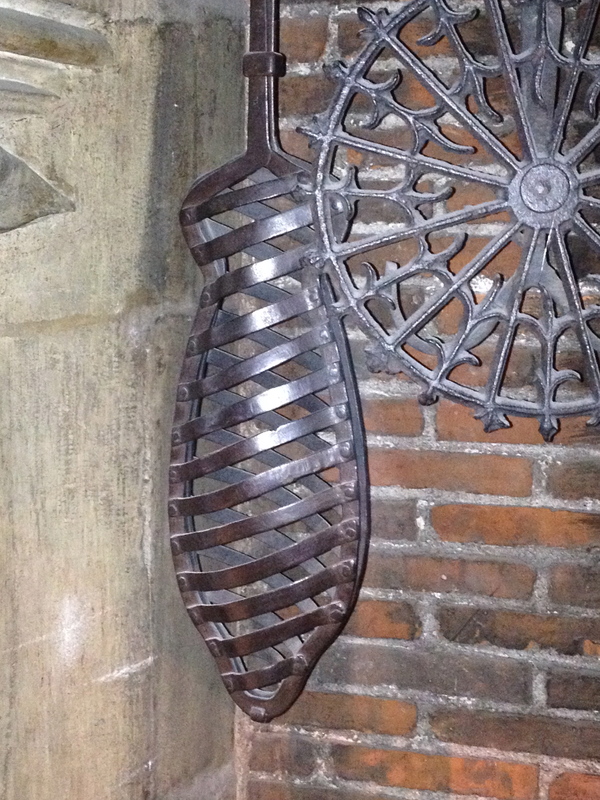 This 16th century fish grill is on display at the Musée National de Moyen Age in Paris. Published: October 6, 2013 Dimensions: 2448 × 3264 Posted in: Paris Gallery Post a comment or leave a trackback: Trackback URL.